Our last week in New York just started. Simon and I (Sam) were alone in the office, but we got the task to have a look at the presentation of our employers. They had the chance to present their startup at the Blockchain Innovation Summit in Pebble Beach. The communication between Simon und me and the young energy startup in Pebble Beach was a bit lacking. We weren’t really able to edit and correct the presentation, since we didn’t know what they want to present. Eventually we called them. 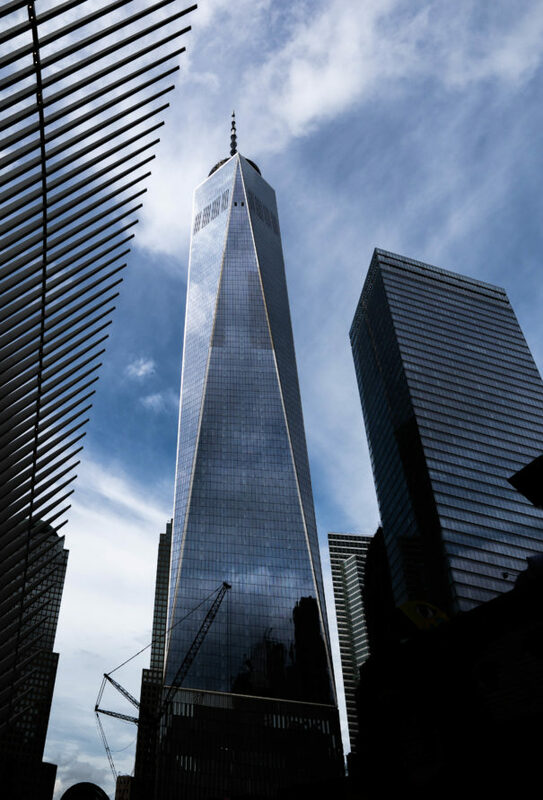 In the afternoon we were invited to the One World Observatory in the One World Trade Center by Lukas Sieber, Executive Director at Greater Zurich Area and Co-Founder at the Mindfire Foundation, in thanks for the work Duarte and Stefanija did. The view was truly stunning and to that it was sunset too. In the evening we went to Brooklyn to eat dinner. We went to the Venezuelan’s and I ate my first arepa.